N.B. 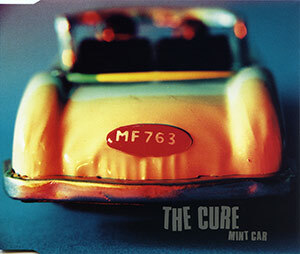 : Mark Price played drums on the “Mint Car” sessions. Wild Mood Swings, from which this single comes, is the first Cure album with drummer Jason Cooper.